Freeflow Square Gutter 4 metre – White. 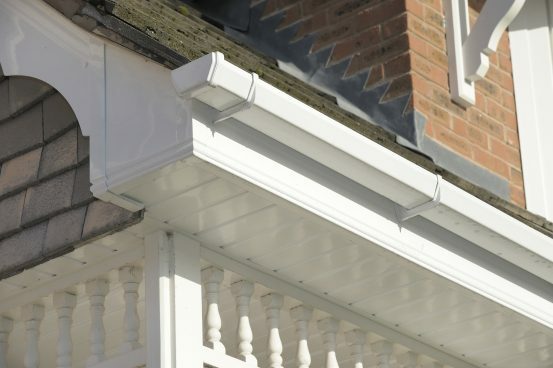 The Freeflow square line gutter system includes a traditional square style gutter with a complete range of matching fittings to ensure a water-tight professional installation. 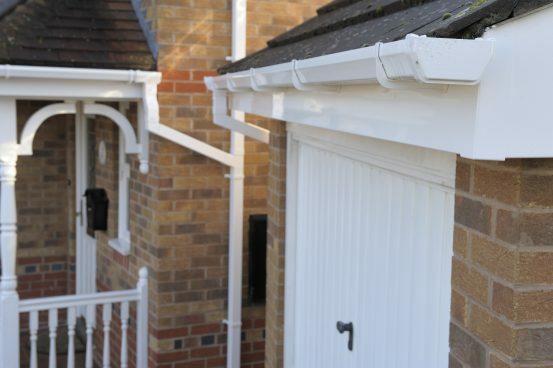 The gutter is 114mm wide, 57mm deep and is available in lengths of 4m and 5m. 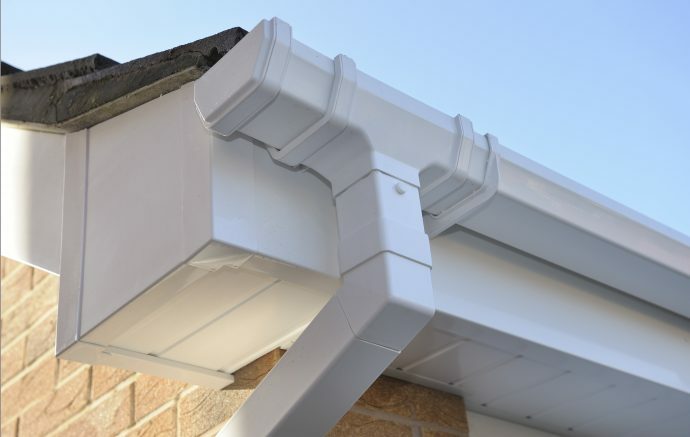 All square line gutter system parts are available in white, black and brown. 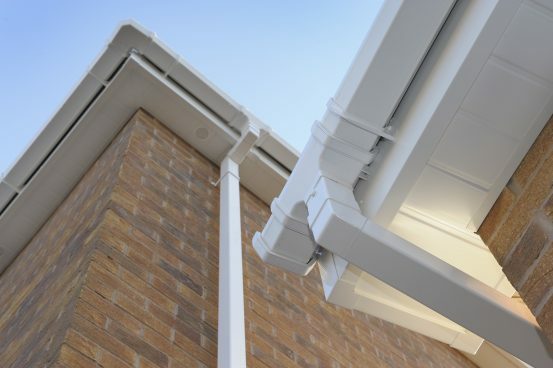 The square line gutter is compatible with other square line rainwater systems with a range of adaptors. Square or round pipe systems may be fitted to the square line gutter system. Freeflow® is an innovative, high quality PVC-U rainwater system. Freeflow is the result of Freefoam’s culture of continuous innovation and investment in research and development. This range has been designed to ensure both reliable, leak-free performance and quick installation. 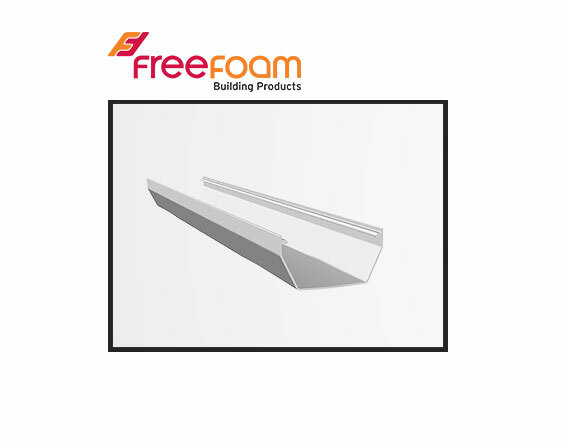 ACCESSORIES-Freeflow Square to Round Gutter Adptr. ACCESSORIES-Freeflow Square Stopend – Internal. ACCESSORIES-Freeflow Square 90′ Gutter Angle.